Shunting vehicles are the perfect solution for distribution on your own industrial premises or at transhipment terminals. We supply shunting tractors for the moving of trailers. We fit your truck with a hydraulically adjustable fifth wheel. This enables you to move trailers with different heights quickly and easily. You can operate the fifth wheel directly or from inside the cabin. 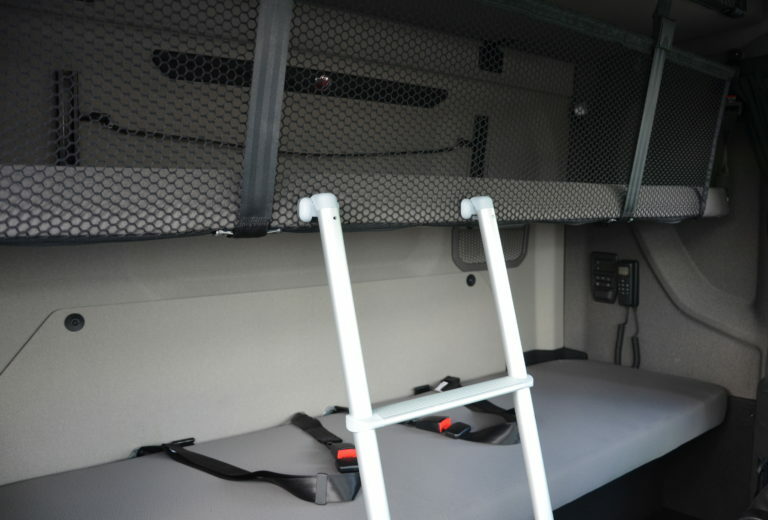 Furthermore, we also construct an ergonomic step onto the chassis, allowing you to work easily and safely.